hd00:12PARIS, FRANCE - NOVEMBER 04, 2018: Paris International Charles de Gaulle Airport. Departure Area with Waiting People. 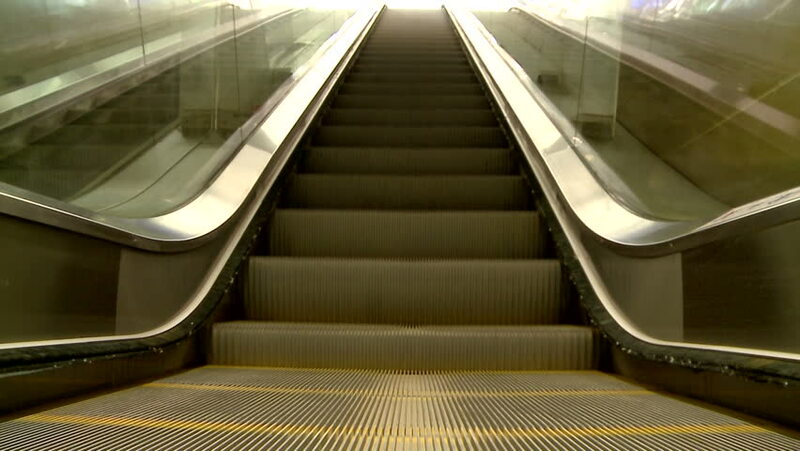 hd00:15Let me introduce to you my new stock footage video – Moving Escalator Stairs upward movement. Really nice background video for your original projects!